An early tradition, which started in 1985 and continues today, is the annual Christmas dinner. More than 150 congregational and community volunteers turn out to prepare and serve turkey dinners and provide fellowship and small gifts to about 500 people—both on-site at Congregation Beth Israel and via Meals on Wheels home delivery. As volunteers became involved in the community, they saw the need to provide services unavailable through traditional sources. From 1988 to 2011, Lift Urban Portland provided transportation for elderly and disabled. The transportation program was phased out in 2011 as the organization’s mission evolved. Lift Urban Portland entered a partnership with the Housing Authority of Portland (now Home Forward) to provide socialization and other services to residents of low-income apartment buildings through an “Adopt a High Rise” program. Volunteers from churches and synagogues provided community-building and enrichment activities, including social events and classes. 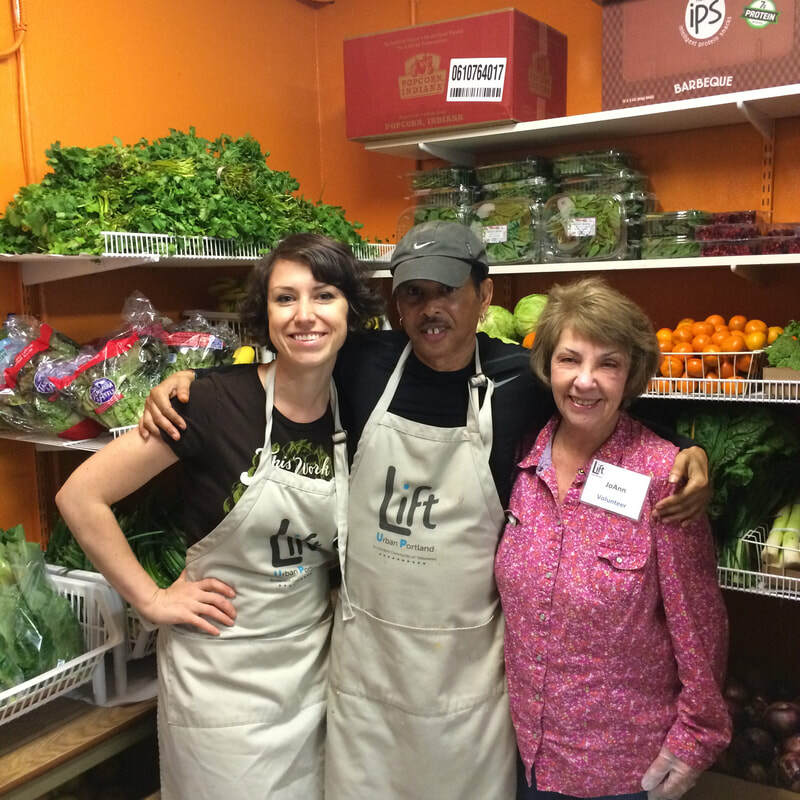 In December of 2007, Lift Urban Portland acquired a community Emergency Food Pantry and—with the support of donors, the Oregon Food Bank, and local businesses—expanded the program to provide staples and fresh food in an environment that emulates a small grocery store. The food pantry now serves 6849 (duplicated) people a year! 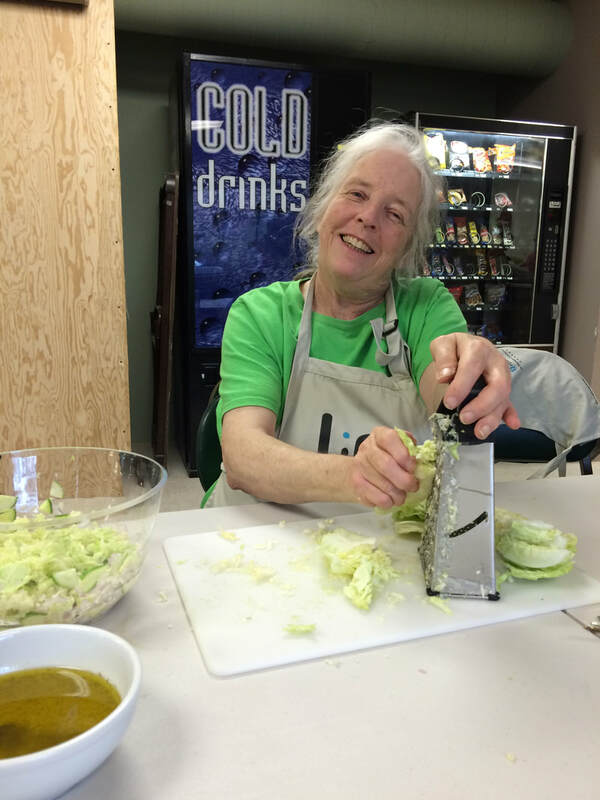 In 2016, Lift Urban Portland launched the Adopt a Building program, which provides in-building food resources to low-income building residents in Northwest and Downtown Portland. Through this program, the Emergency Food Pantry, and Harvest Shares, Lift Urban Portland distributed 222,696 pounds of food in the last year!